MACHIAS, Maine — There is no disputing the important role that women play in directing the future of Washington County — from holding top county positions to arranging public suppers when a neighbor is in need. 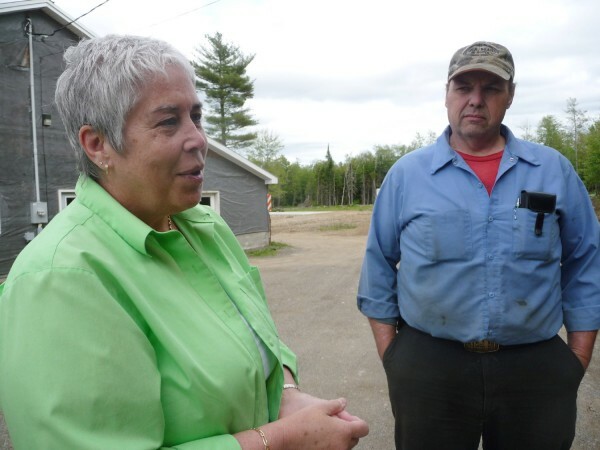 During a tour of Washington County last summer, the director of GrowSmart Maine, Nancy Smith, expressed her admiration that women were so prominently fostering the county’s direction. 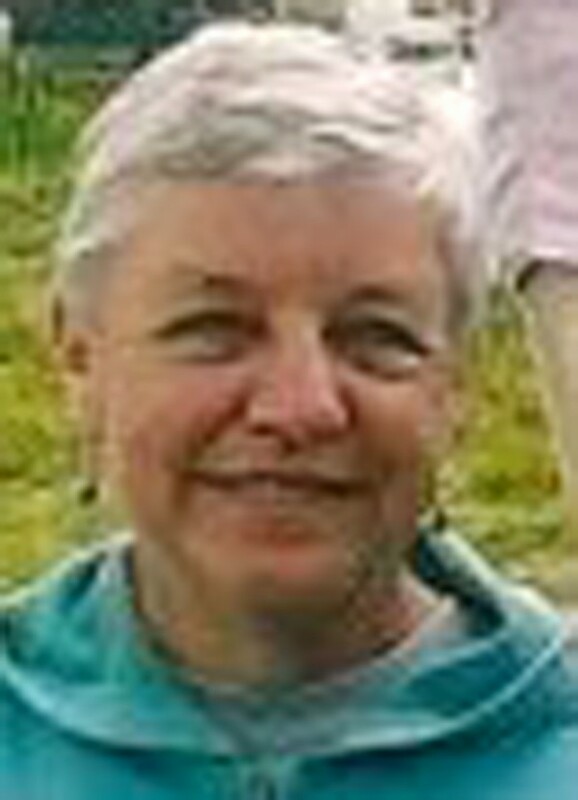 Without discounting the number of important and powerful men in Washington County, Smith noted that the county manager is a woman; the town managers in Calais and Baileyville are women; the presidents of the University of Maine at Machias and Washington County Community College are women; women traditionally direct the chambers of commerce; and food pantries, church relief groups, shelters for the abused and other organizations are mostly managed by women. But if you ask the women who are in these leadership roles, they are quick to credit not themselves, but the culture and character of the county itself. “Not only are there many women working at different occupations and posts here in Washington County, but they are fostering a collaborative and inclusive atmosphere within the wider community,” said Meg McGarvey, a partner in The Commons, a commercial venture in Eastport, and an entrepreneur. 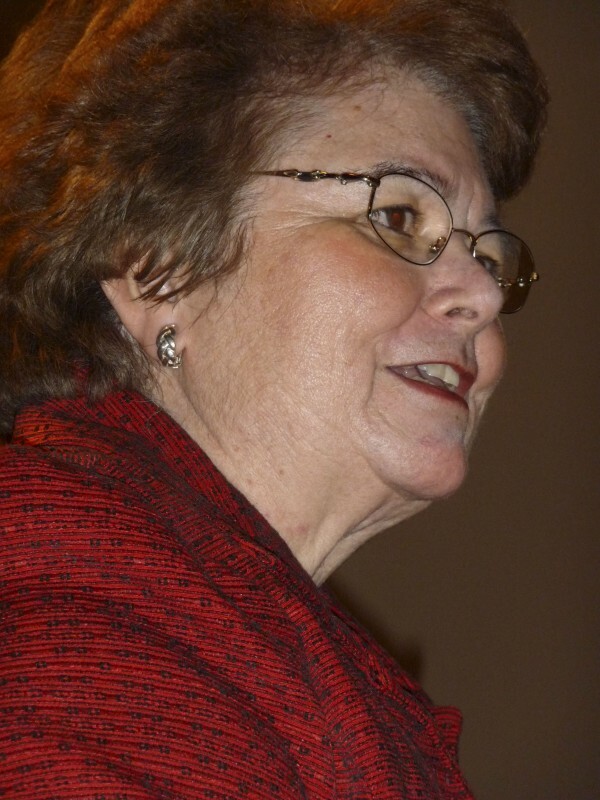 Gini King, former minister of the Centre Street Congregational Church in Machias, said she feels Washington County is unique because of its small population — about 35,000 or roughly the same number of inhabitants as the city of Bangor. Theories abound, but most women interviewed came back to the long standing tradition that many men in Washington County were fishermen, foresters or hunters who went to the sea or woods for extended periods of time. They felt that this resulted in the women who stayed at home taking on leadership roles in their families, as well as within the community. Some of the women also suggest that the rural nature of the county tends to make residents more independent and giving at the same time. Because of this sort of isolation, Washington County can be a harsh place to make a living. “I think in such isolated places, such as this, people — both men and women — need to be innovative and flexible,” Elizabeth Sprague, former small business adviser at the Down East Business Alliance at Machias, said. 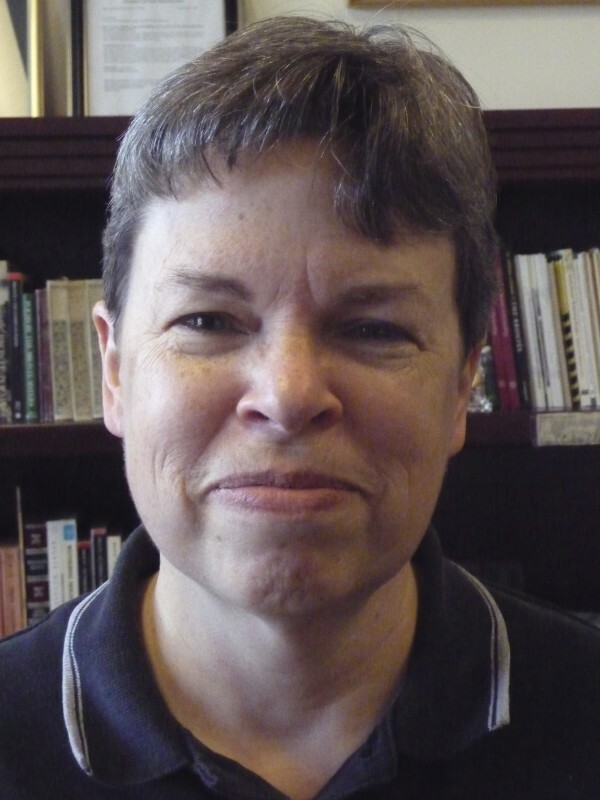 “Women are able to see quickly what many diverse people can bring to a project. They are very egalitarian,” she said. She also noted that in many communities, women are the pillars of social interaction and growth, fostering community events, public suppers and other activities that give a town its soul. “Often, there is no desire expressed for a return,” she said. “They do it because it doesn’t occur to them not to.” She said it is often those women who have very little themselves that are the first to step in line to help others in need. Correction: An earlier version of this article contained an error. Meg McGarvey is not an attorney, but a partner in The Commons, a commercial venture in Eastport.